Let’s Simplify. 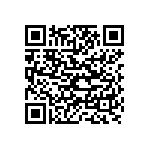 Use our Phone App. 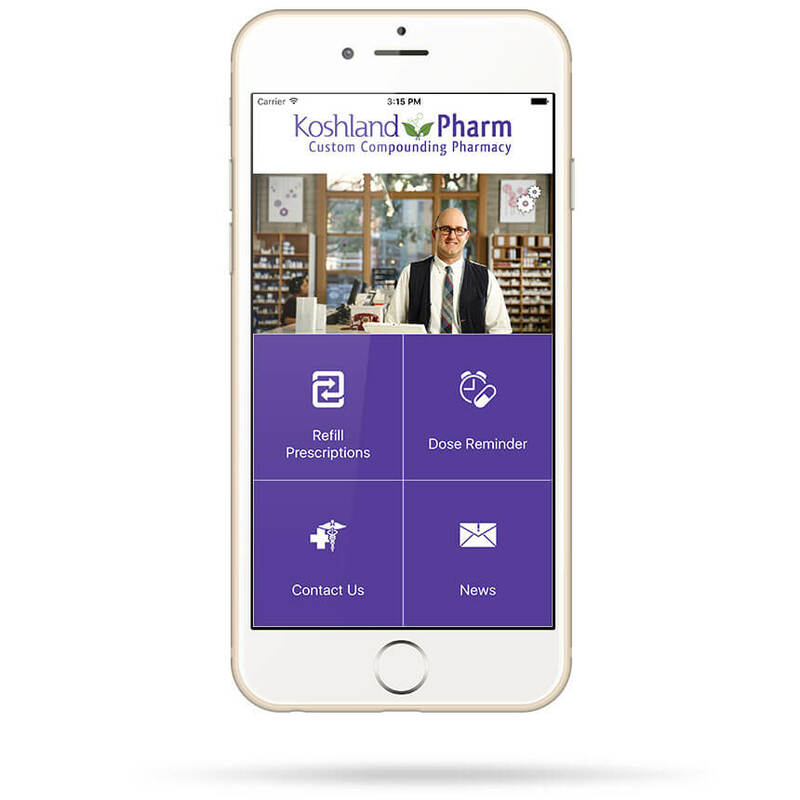 Manage your health and save time with the free Koshland Pharm phone app. Request a refill and track its progress. Set dose reminders for you or your family’s medications. 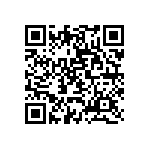 Phone or email our staff, get directions and view all our services offered. Receive messages from us, including refill reminders and important updates. Create your profile by entering your birthdate and a four digit code (used for security purposes). Type in the prescription number that you would like refilled. 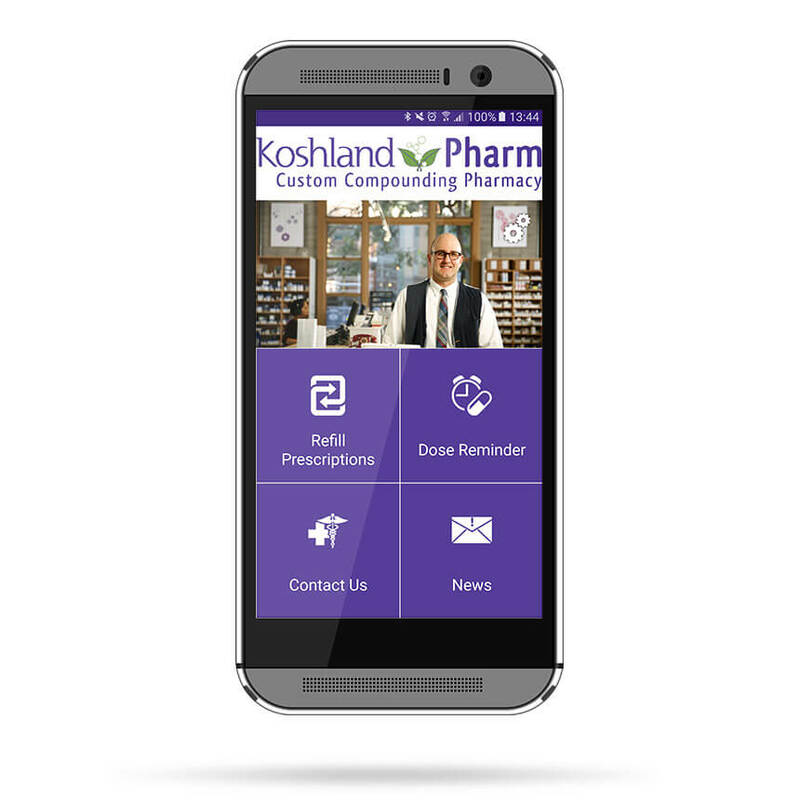 Click “View Order” to review how you paid for the prescription previously and whether it is marked for pick-up or delivery. Make any changes to payment method, delivery location, or pick-up request as needed. If you need to write a note to the pharmacists, use the “Notes” field.